Im not sure I undertand dearie. Do you feel that Robert should include some April Fool traditions from other lands and peoples.? You go for illness but stay for the crisply pressed uniformed nurses. And the hand sanitizer. Admit it. You like the hand sanitizer. We want the foolery to happen while we are awake too! It's usually pretty much all over. I got to see a decorative font. I guess the foolery have to sleep though. There's some giant font on the Black Lives Matter thread. I appreciated the twirling avatars... I had to stop and mentally count my empty beer bottles. Thanks, whoever took the time to make that happen. It's always sweet. ahhhhh, I see. Perhaps we can get the rodents to switch time zones every so often. That's a really big rodent you got there. And it talks, too? Keeps its change in its cheeks, does it? 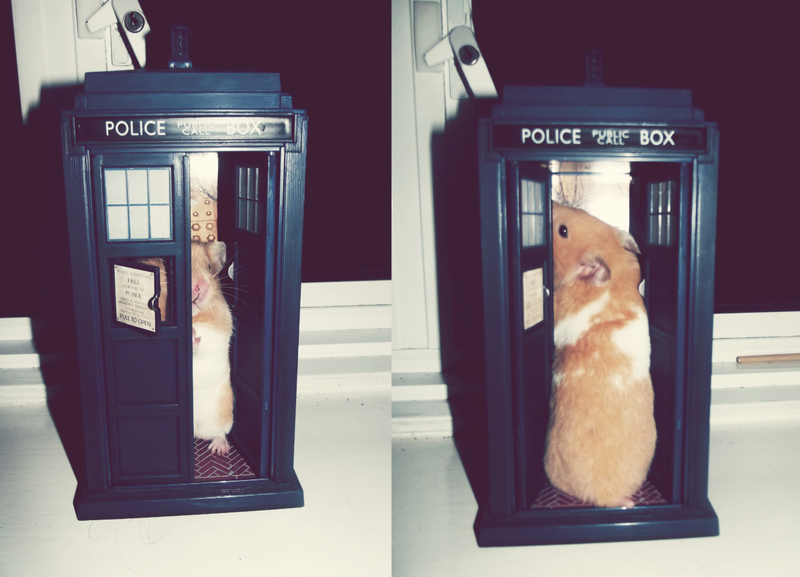 It's only bigger on the inside. Just like my pet fish. Its an old sole. Yep. I agree with da bunny. Our day is mostly over when the US timing and April Fools gags cut in. Missed it again this year.